How to Improve Performance by Customer Experience Management, A discussion at the Leaders in CRM for SMB. 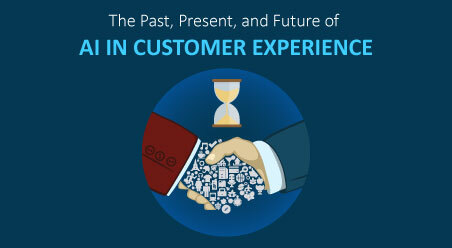 Presently, customer experience has become one of the hot topics, both in B2B and B2C industry. And with this a vast array of resources has also become available to help organizations to understand and improve their CX. According to the Gartner report, 89% of companies will be competing mostly on the basis of CX by 2017, versus 36% four years back. 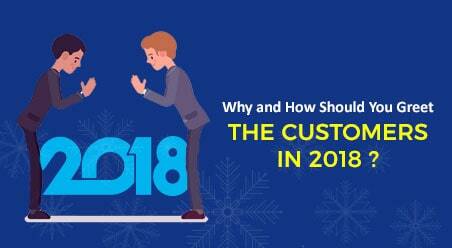 In the same report, it has also been noted that 86% of buyers will pay more for feeling a better level of customer experience, whereby only 1% of customers presently feel satisfied with their vendors, who has consistently been able to meet-up with their expectations. So, you are not alone if you have been wondering whether your customer experience efforts are in the right direction. How do you earn consideration from your prospective customers? How do you demonstrate why you’re the best option for them? How do you protect your customers as they buy? How are the voices of your customers, advocates and detractors present in your decision making? How do you deliver on your promises? How do you anticipate your customer’s next need? Do you have the required metrics in place that can help you to measure the value of your experience for a customer? Are the majority of your CX efforts focused on addressing the customer’s pain points? If you are not happy with the answers to the above stated questions, consider these 4 following things you can do, to ensure your customer experience management efforts are in the right direction, and will yield results that pays off. Be extremely clear on the facts as to what problem you solve for which customers. Always remember understanding the pain points of your customers is of more importance than what you sell. This type of thinking also helps to stop you from being marginalized by upcoming new technologies and new market entrants. Since, as businesses evolve and technologies change, if you stay focused on the emotional and tangible needs of your customers, you will gradually understand which problems you solve better than anyone else in your businesses. Focusing your efforts and attention in finding out what will happen to your customers once you solve their needs, will make you reach a future state which is much more compelling. In other words, don’t just focus on current situations and pain points, but look beyond, which will help you in minimizing wasted efforts in the long run. Try emailing simple and easy to read EOBs (Explanation of Benefits) to the customers so that they can tell you how they got benefitted once their problems and pain points disappeared. 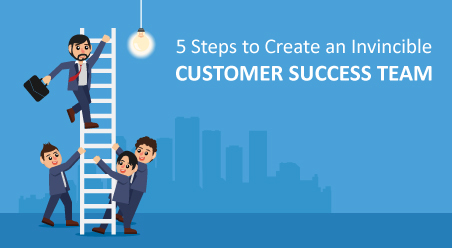 However, don’t think your customer’s will tell you how to create an ideal customer experience, since customers can never envision what they need and so any attempt to make them do so can prove fruitless. Actually, a customer does not see a need for improvement once their specific problem is solved. Who could have described an Android phone 15 years ago? Hence, it is your job to develop innovative and ground breaking ideas after focusing on the EOBs. A ‘Critical Moment’ is the point in the customer’s journey that has a disproportionate impact on the failure or success of their journey. So, by focusing and identifying on this moment, which matters the most, you can always find the biggest wins with the least amount of effort. For this, you can develop a customer experience measurement system that will help you to measure values your customer derives and then translate them into increasing your organization’s performance. 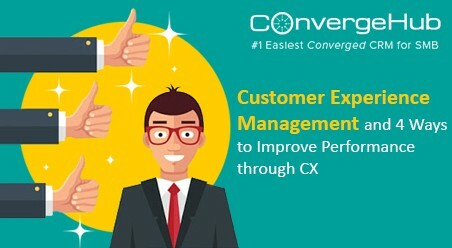 For example, many organizations in the recent times use customer satisfaction scores for measuring how customers are responding once their problem is solved. 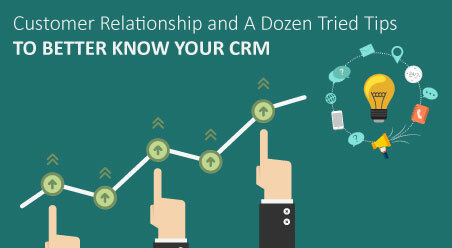 Critical Moment analysis is best achieved by using a single and unified CRM platform that spans through all customer touch-points, as opposed to the numerous siloed customer relationship and marketing software that saddles marketers with multiple fractured images. 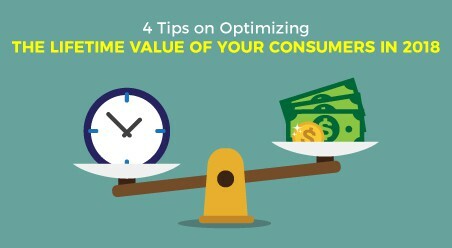 Though it is harder said than done, focus your time on investigating and eliminating things that hurt your customer experience or things your customers do not actually value or want. Since, if you stop developing things that your customers do not care about, you can free up resources to fund other impactful activities that will help in improving your product or service’s CX. For an example, if you find that your customers are not reading your newsletters and company reports, or have never felt the need to use certain functionality in your system, stop creating them. 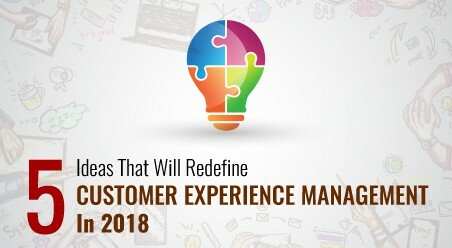 In other words, cut the unnecessary to propel your customer experience management with something that is required and is in demand by your customers, to reach a new level in CX.